Two New Listings! One Street! South Stradbroke Island! 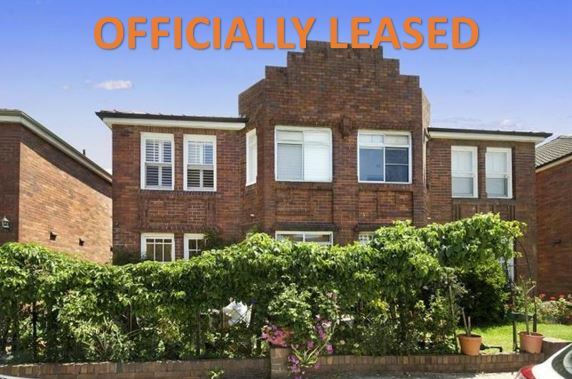 Minus The Agent is one of the fastest growing for sale by owner and for lease by owner companies in Australia. We gain multiple residential and commercial listings daily. Here to help homeowners sell or lease their own property, Minus The Agent work nationally to see results. With the current market booming, it is great to see more and more owners decide to sell or lease their own properties without the need of a traditional agent. This is definitely going to continue to grow and we look forward to helping more owners like these two who have listed their properties using our service. 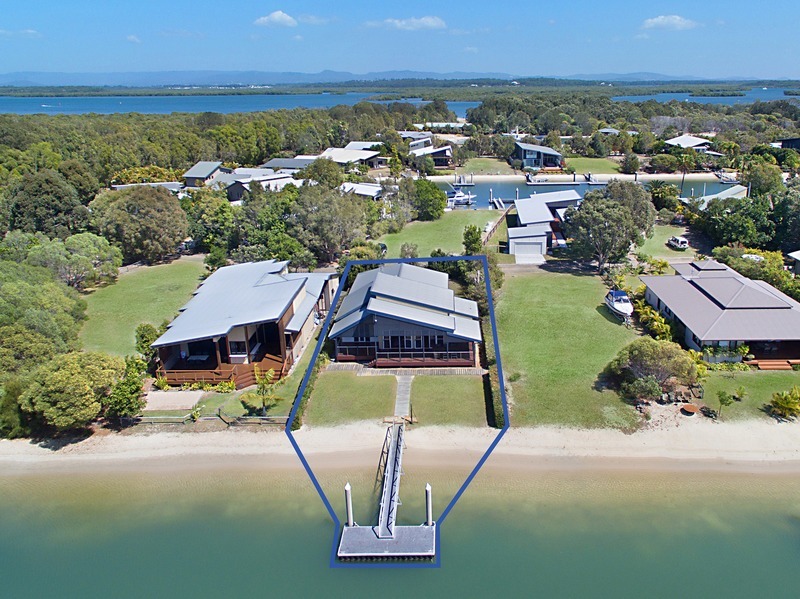 One street on South Stradbroke Island, two different owners, listed within three days of each other! Gaining multiple listings daily, Minus The Agent is always active and ready to showcase some beautiful properties that are for sale by owner. 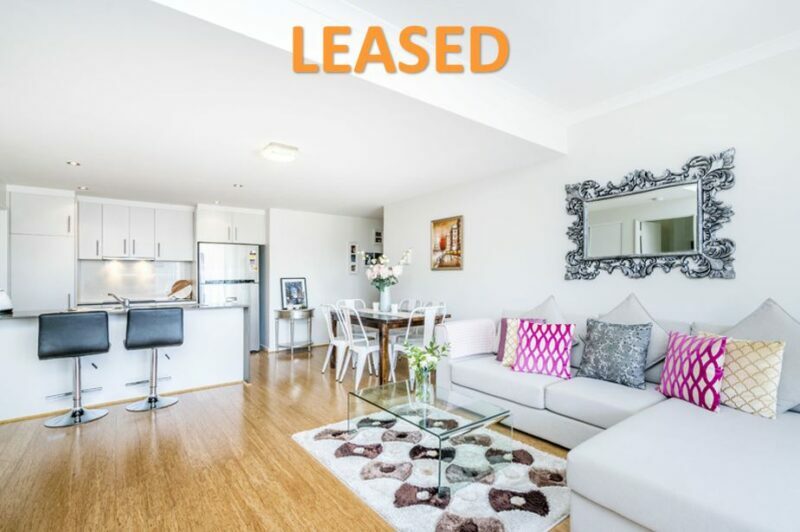 These properties have just been listed for sale and lease by different owners with Minus The Agent! These happy owners are over the moon to have the chance to sell or lease their own homes and commercial property to save thousands in agent commission. Want to see our current for sale by owner listings? Continue reading. 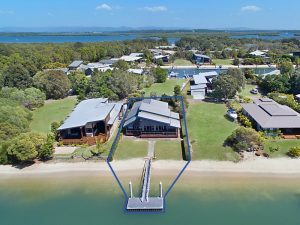 “Absolute freehold water front home. We are all about helping you and seeing results. These owners have decided to put their properties on the market for sale by owner as they don’t see the need for anyone else to do a job they can do. Have a commercial or residential property you wish to sell yourself but not sure how too..? We can help! Contact us today to find out more! *Have a question? We’re available to help. Call us, Email us or Chat with us on Live Chat now! 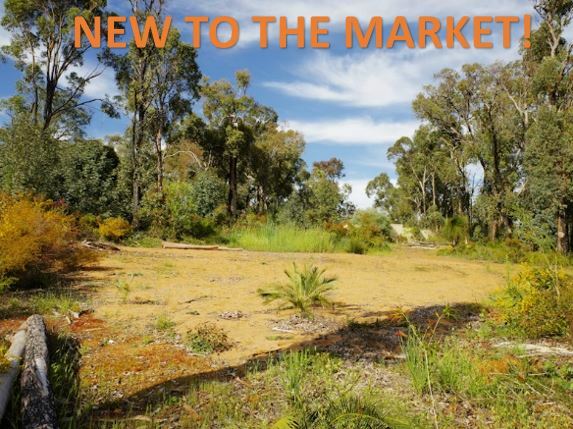 See What Has Just Been Leased In Western Australia!